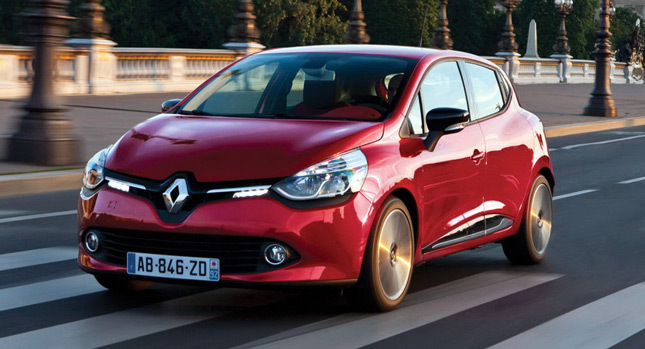 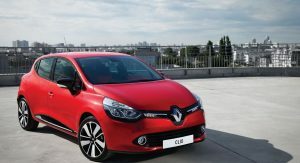 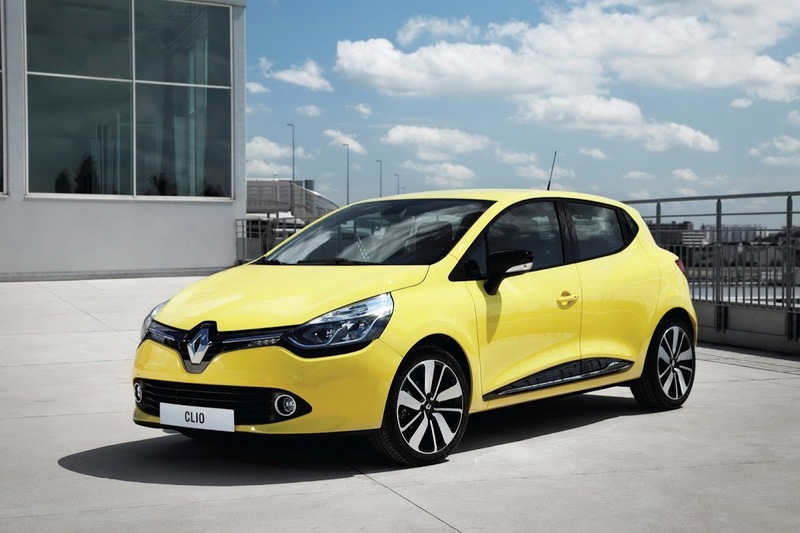 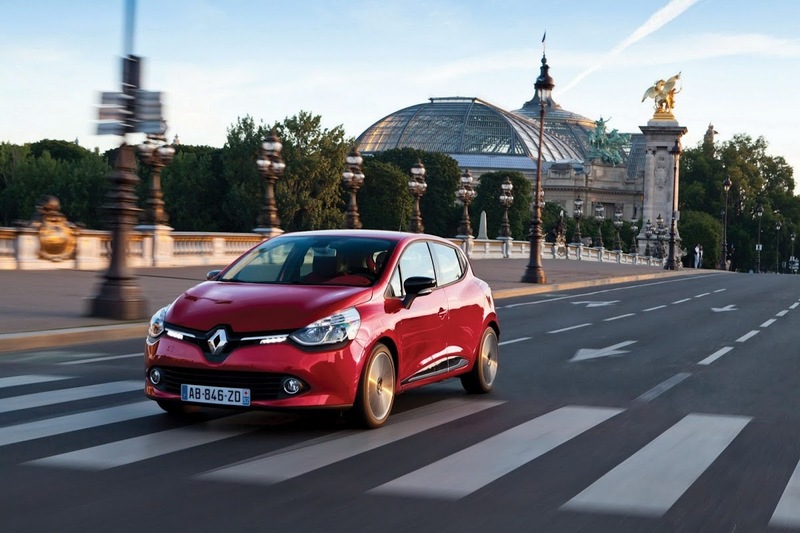 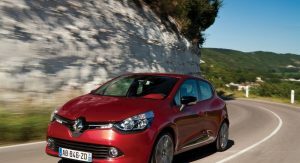 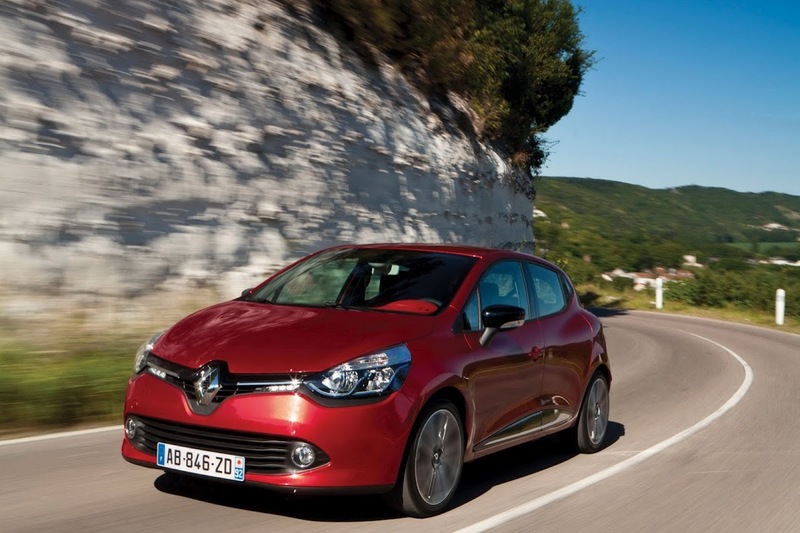 Renault has confirmed pricing and specification for the brand-new generation of its Clio supermini a few weeks before the ordering books open on 1 November 2012 and ahead of the car’s showroom launch on 1 February 2013. 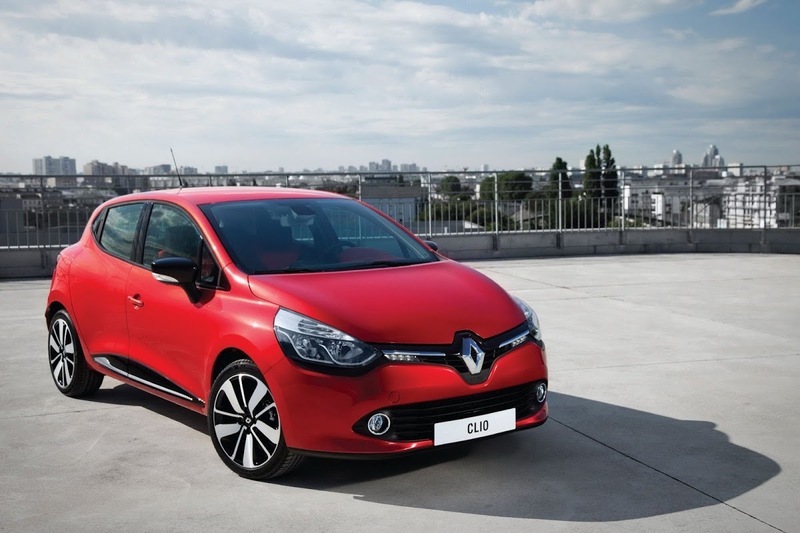 The Clio Mk4 sports a fresh new design penned under the leadership of Laurens Van Den Acker. 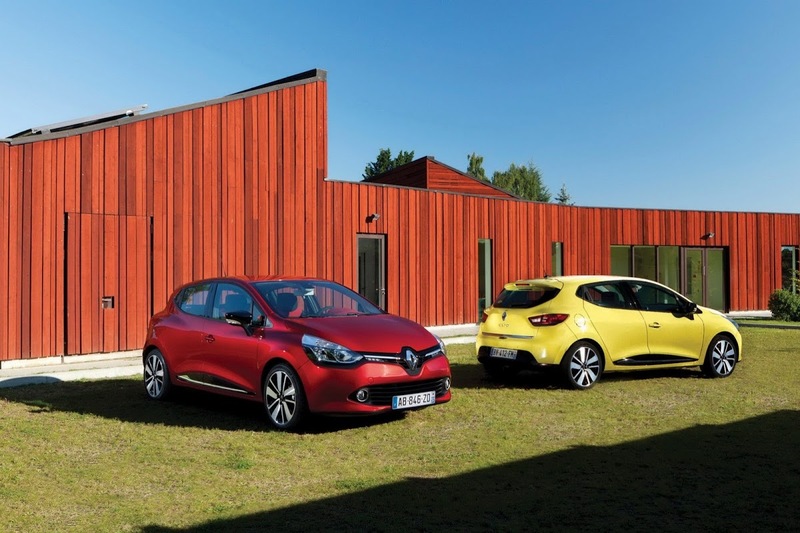 The hatchback is offered exclusively as a five door model (Renault won’t be developing a three-door variant) and while it’s wider and longer than its predecessor, it’s also lighter by 100kg or 220 pounds on average. 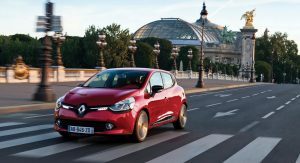 Prices in Britain range from £10,595 to £16,095 but can go even higher if customers opt for some of the many available amenities and personalization options offered by Renault. 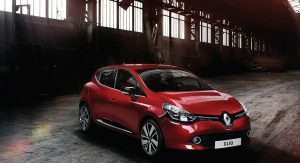 According to the French brand, the new Clio’s 5d models are priced between current 3- and 5-door variants. 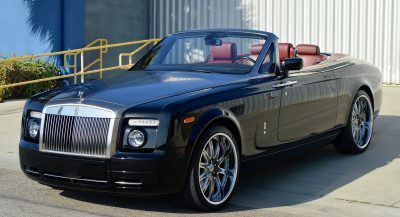 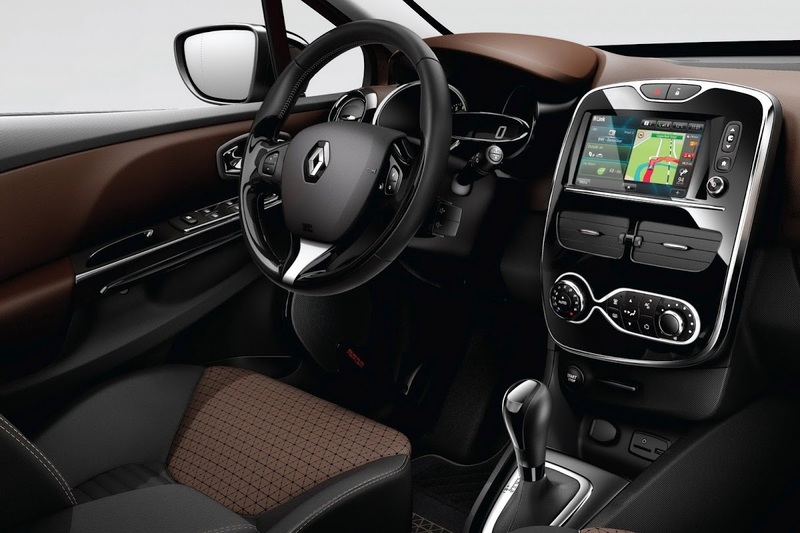 There are four basic core levels to choose from named Expression, Expression+, Dynamique MediaNav and Dynamique S MediaNav with a new GT Line powered by the firm’s TCe 120 EDC (Efficient Dual Clutch) to follow in 2013. 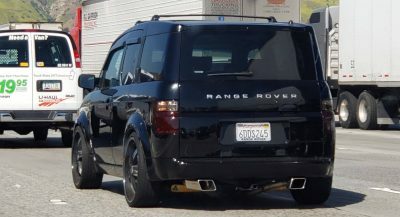 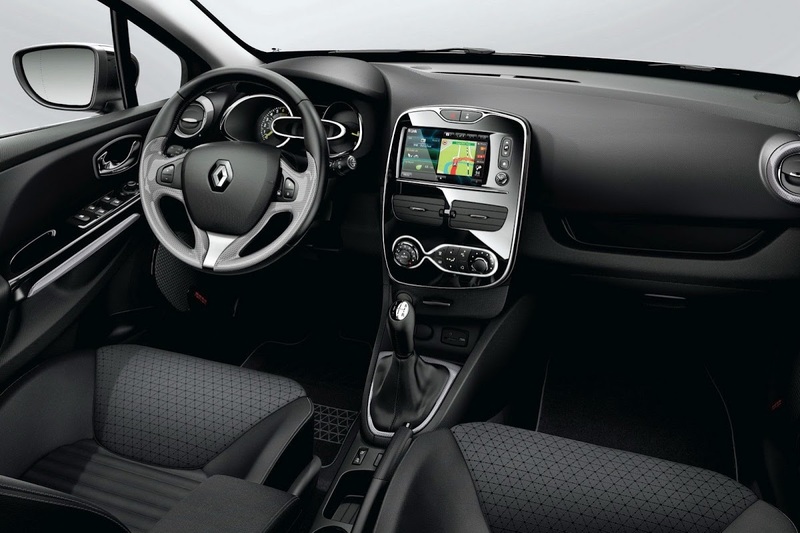 Standard equipment across the range includes front, side and curtain airbags, audio system with Bluetooth, ESC (Electronic Stability Control), ETC (Electronic Traction Control) electric front windows and door mirrors, height and reach adjustable steering wheel and cruise control. 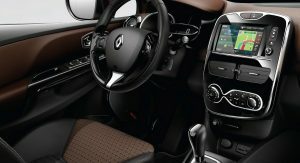 Renault offers a variety of options that include, a panoramic fixed glass sunroof, rear parking camera, R-Link system with apps and an extensive range of personalization touches inside and out. 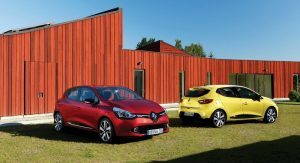 At launch, the Clio 4 is available with three new or modified engines starting with the updated 74Hp (75PS) 1.2-liter petrol that is said to return a 2.7 mpg fuel economy improvement, as well as an 8 g/km reduction in CO2 emissions over the current unit. 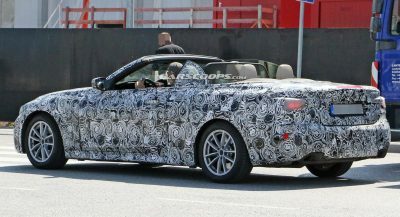 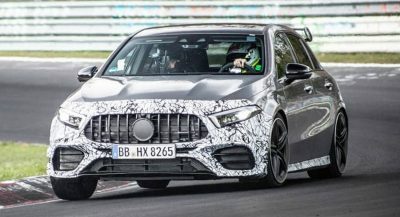 The new powerplants are the 89Hp (90PS) 0.9-liter turbocharged three-cylinder petrol (TCe) and the 1.5-liter dCi 90, both of which are available in ‘ECO’ variants in the mid-range Expression+ and Dynamique MediaNav trim levels. 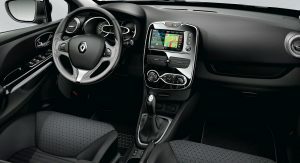 The £250 ECO package adds 15-inch wheels (16-inch alloy wheels are a no-cost option), ultra-low rolling resistance tyres, specific pedal mapping, bespoke gear ratios and thermoplastic boot opening surround (saving 4kg), all of which result in a fuel saving of between 10 to 15% and a CO2 emission cut of between 5 and 7g/km. 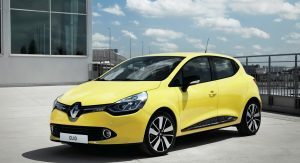 Renault said that pricing for the flagship performance variant of the new Clio series, the RS 200, will be announced in February 2013, ahead of an early summer showroom launch. 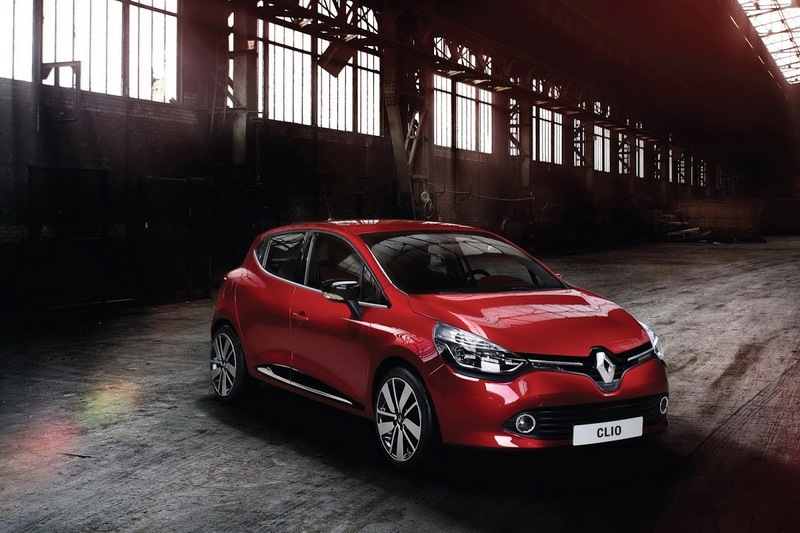 The new Clio Estate will not be offered in Britain.